It's small but beautifully formed... Say hello to a lovely little promo campaign by Marcin Wilkowski for Whitenoise client Craft NI, for their recent Craft Month festival. 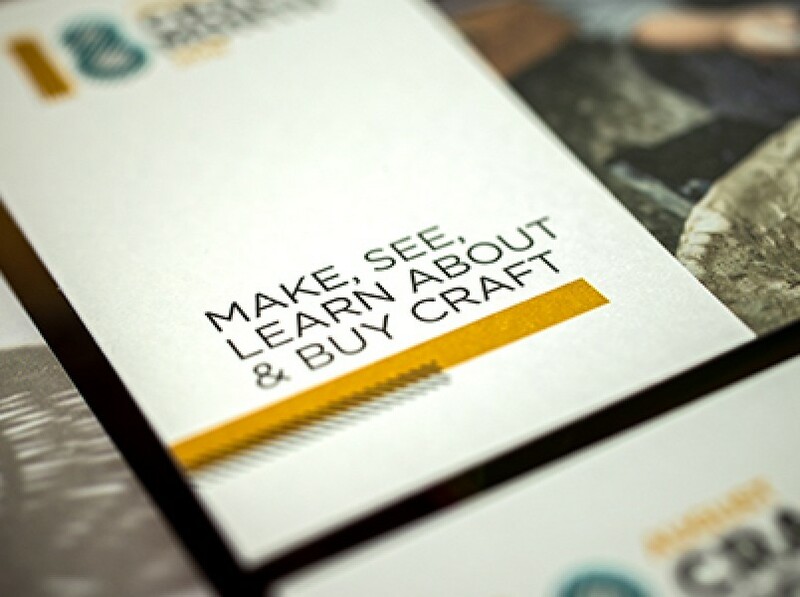 Beautiful crafts pieces demanded an equally beautiful design theme across postcard and online advertising. Not the biggest of projects, but definitely one of the ones that puts a collective smile on our faces when it comes our way. Not long now! Belfast Culture Night, 21 September see the launch of our new book, Are You Adult? Say hello to the new Translink Metro Map. First appearing in October 1961, the BBC's longest running television series Points of View returned to our screens last Sunday with a fresh new look courtesy of Whitenoise.